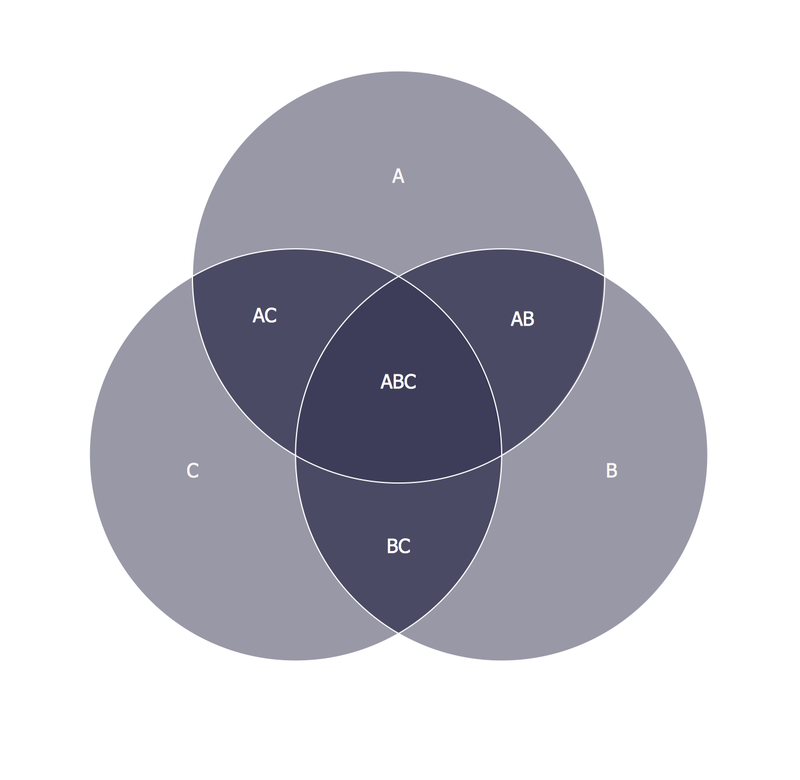 Venn Diagrams visualize all possible logical intersections between several sets and are widely used in mathematics, logic, statistics, marketing, sociology, etc. This Venn Diagram shows the logical intersections between 3 sets. The engineering diagrams produced with ConceptDraw DIAGRAM v12 are vector graphic documents and are available for reviewing, modifying, and converting to a variety of formats (image, HTML, PDF file, MS PowerPoint Presentation, Adobe Flash or MS Visio XML). PERT Chart Software - Activity Network and Project Evaluation and Review Technique, or PERT, charts are a way of documenting and analyzing the tasks in a project. ConceptDraw DIAGRAM v12 is a powerful diagramming and vector drawing software for designing professional looking PERT Charts quick and easy.